Acclaimed to be the Caesar-lovers paradise, Mission Diner might be your next best stop for brunch this weekend! 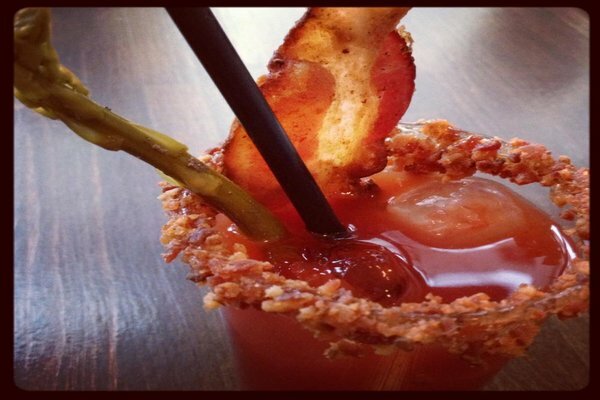 Enjoy your bacon in your drink or choose from eight other Caesar concoctions. 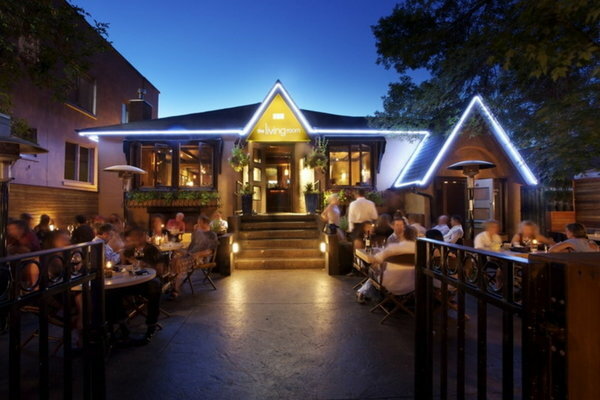 The Living Room patio brings a bit of contemporary class to out door dining. With a gas fireplace, an attractive glow is cast upon the diners to create a romantic ambiance. 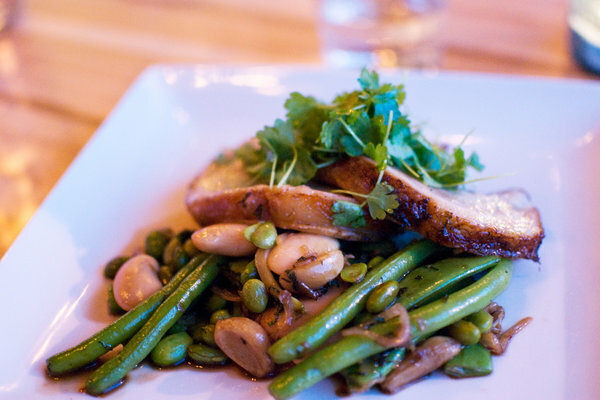 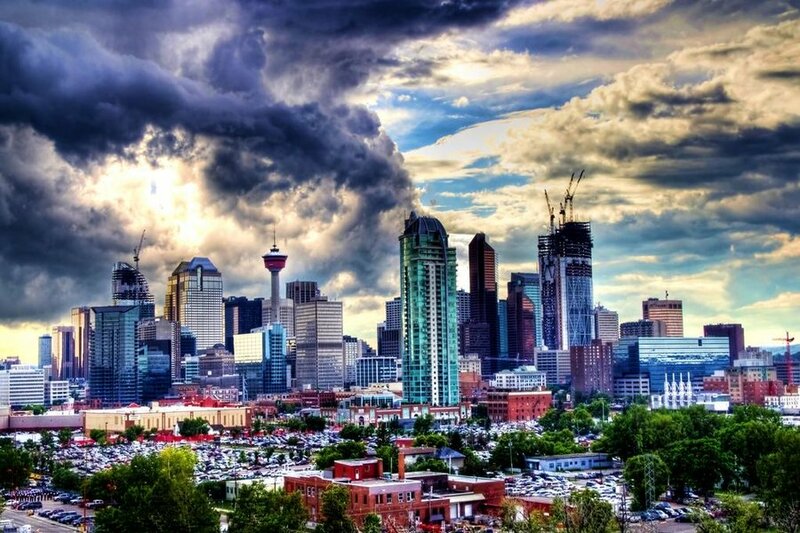 Head to the Black Pig Bistro, a newbie on Calgary’s restaurant scene, to enjoy a delicious porchetta served with green beans, broad beans, edamame beans and mint!